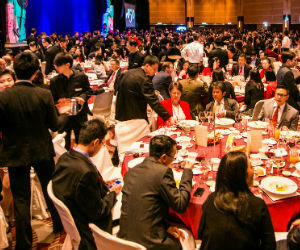 Catering at the Hong Kong Convention and Exhibition Centre (HKCEC) is much, much more than just an extension of the services we provide to customers and visitors. We are rightly proud of our variety and standards — which include award-winning venues, chefs and servicing teams and restaurants. The portfolio includes five restaurants and two event-mode restaurants, offering visitors a wide choice of cuisines and dining styles. 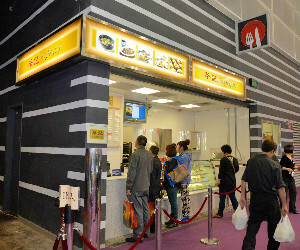 Concession stands are open during large exhibitions to provide exhibitors and visitors to the Centre with instant and convenient food & beverage services, either for consumption at the stand or take-away. Event catering service provides menus for all occasions that are tailor-made according to the preference of organisers and participants’ demographics, from banquets to corporate cocktail parties, from exhibition gala dinners to working luncheons. The food is prepared in the HKCEC’s award-winning kitchens and served by teams of professional, knowledgeable staff. I have read the HML's Booking Protocol.